No matter the need, we have the skilled contractors to complete the work. Home improvement and upgrades all at affordable rates. We're able to work with modest budgets and financing is available. There are no surprises with our company because you will know the price of our services before the work begins. 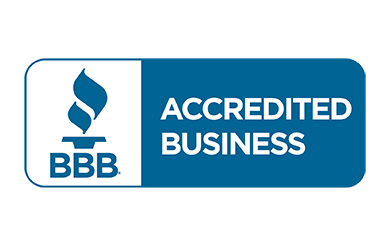 We are licensed and insured and have been doing business in Butler and Warren county for over 30 years! 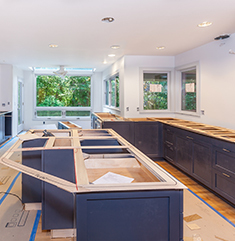 Our experienced contractors will work hard to get your project done right and affordably. 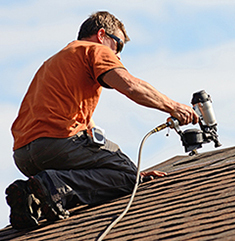 With over 30 years of experience, you can trust us to solve any roofing problem that may exist. From repairing leaks to replacing your entire roof, you'll love the quality of service we provide. 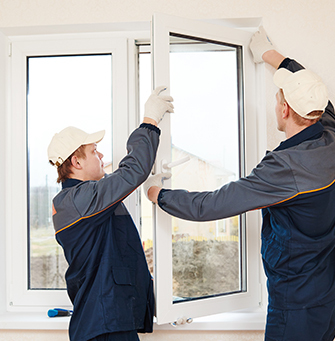 With our windows service, you can choose from several styles. We also offer lifetime warranties on all of our windows and a 5 year warranty on our workmanship. 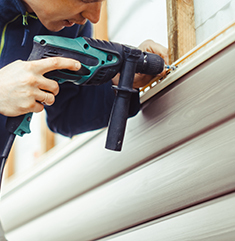 Siding cannot only improve the appearance of your property, but it can also provide a barrier of protection from the elements. With our affordable home improvement and remodeling services, you can redefine the appearance, functionality, and style of your home. Let us help you create your dream home today.